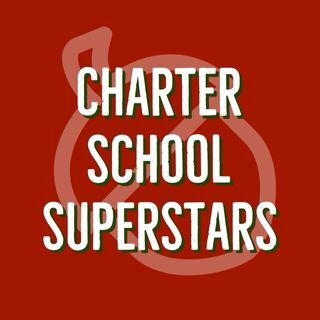 This week, Ryan sits down with principal Wendy Shirey of Pinecrest Academy Horizon charter school in Henderson, Nevada. Back in December, Principal Shirey won the prestigious Milken Educator Award, an honor frequently referred to as the "Oscars of Teaching." Ryan talks to Wendy about what the award means to her, how she uses data and stakeholder engagement to effect school turnarounds, her strategies for effective grant writing, and how her background in special education influences ... Maggiori informazioni her leadership philosophy. You can find out more about our guest's school by visiting www.pinecresthorizon.org and find out more about her award by visiting www.milkeneducatorawards.org.